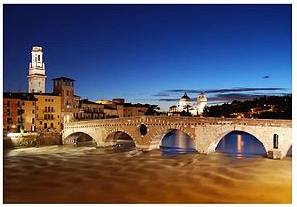 11th & 12th October 2016, Verona, Italy. The 6th International Hemp Building Symposium was held in Verona, Italy and organised by the International Hemp Building Association with the site visit hosted by Equilibrium. 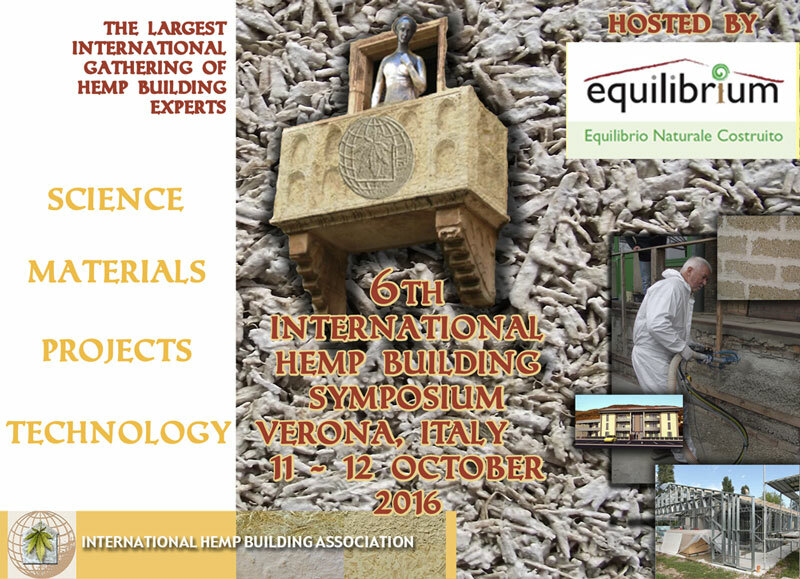 …thank you so much for the wonderful experience that IHBA prepared with the Symposium in Verona, the experience was unique and I got to connect to all the wonderful people involved in Hemp Building. ….it was a very interesting symposium. I learned a lot and I saw a very nice and interesting projects. …it was a great experience for us to attend the symposium. We learned a great deal and made some interesting connections. 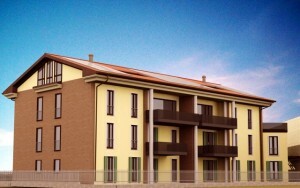 Apartment blocks being built with Hemp materials supplied by Equilibrium Italy.